I love Advent and the Christmas Season. The two gel together, they ebb and flow perfectly, they go together like peas and carrots. Advent is such an important time for me and my entire family as it is a good way to quiet our heart and soul as we prepare for CHRISTmas. We want to use this season as a time to open our hearts and souls up to the true message of redemption for the whole world that began with the coming of our Savior – the Birth of Christ. 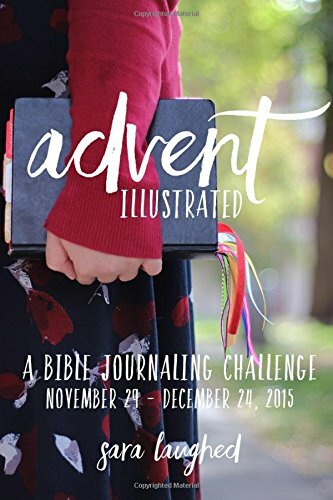 I love the idea of Bible Journaling for Advent each day. If you are unfamiliar with Bible Journaling, it is a journaling experience while interacting with the Word. You read a portion in the Bible and then journal based on what you read, how it made you feel, how to apply the scripture to your life, you can draw pictures, or whatever you feel moved to write or draw. 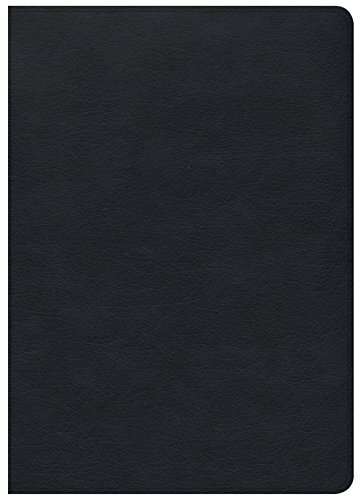 Now some people write directly in their Bible, or if you are like me, use a separate journal to write in. Either way, works great for journaling! 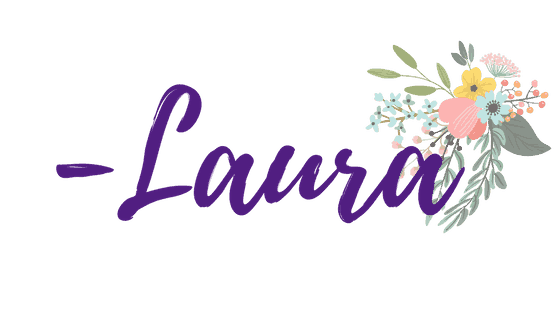 Join: Awe Filled Homemaker and Journal Through the Bible on Facebook! Bible journaling is a great way to grow and go deeper in your Faith. You can grab a journal and begin this new journey of understanding right now. 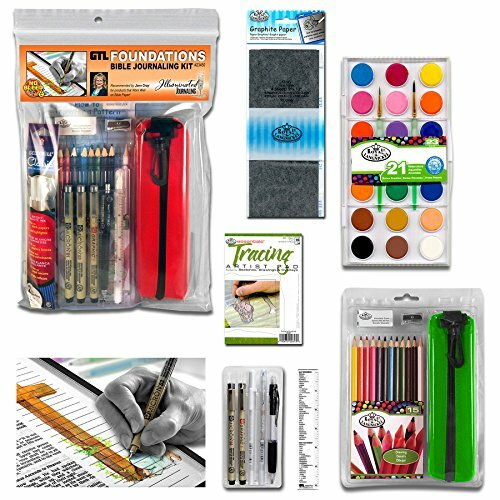 But, what makes it even neater is using these stickers, cards, and other goodies from Day Spring to bring your journal to life. I got these adorable note cards, stickers, quotes, that are all Christmas themed, which would be perfect for the Advent season! An advent calendar is a calendar that contains small numbered flaps and you open one each day of Advent. They reveal a picture appropriate to the season and sometimes a treat for little kids like chocolate. With Advent Bible Journaling, you can use the stickers, Scripture prompts and washi tape to motivate you to go deeper in the Word. You can do this each day during the Advent just like you would check your Advent calendar! It is a great way to connect with the Lord during the holiday season! I love the idea of dressing up my journal with fun washi tape, neat Scripture prompts and more. It just allows for more creativity and spend more time with God. The Day Spring Advent Bible Journaling set is so neat! It has all things that relate to the holiday season and can really add so much personality to your Journaling! 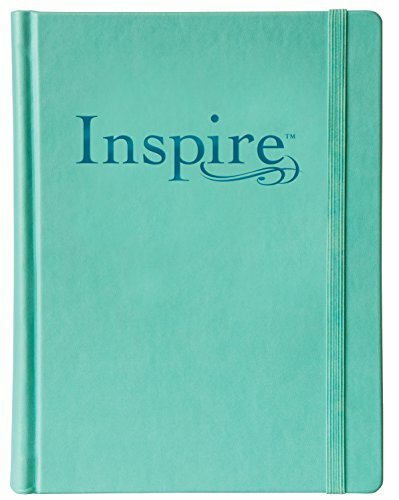 You can even bible journal in a separate journal if you don’t want to write in your Bible. That is what I do, and I love it! It also allows me more space to write. If you are interested in Bible Journaling, or Journaling through the Bible like I do I recommend Daily Spring and their kits! 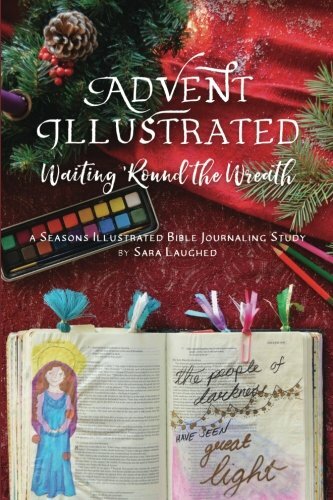 Check out this video of the Advent Journaling set that was sent to me! 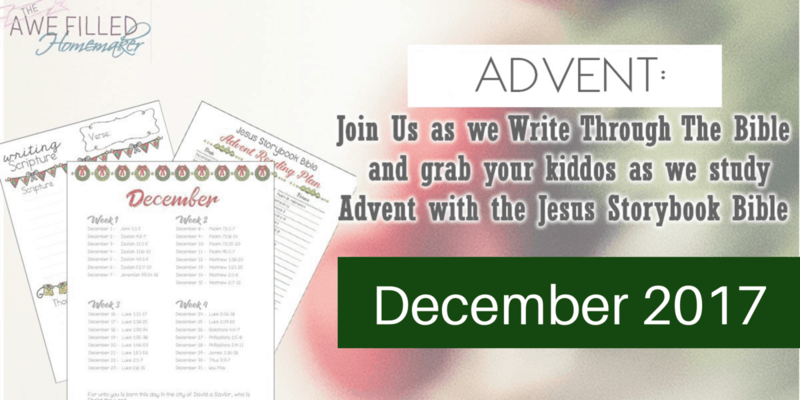 This Advent you can join me as I Journal Through Advent using the series I put together last year and the Day Spring Advent gift set! The study is FREE and goes well with my new illustrated faith kit, so click here to find download! 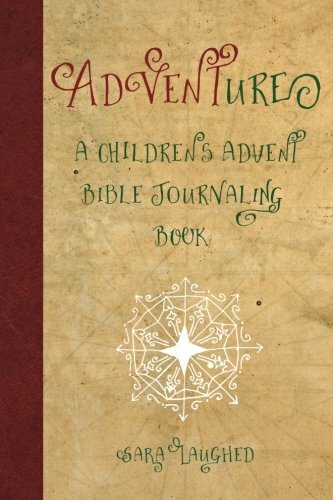 This Christmas, during my Journal Through the Bible series, I will be using my Journal Through the Bible Advent series for kids and Adults that I wrote last year. 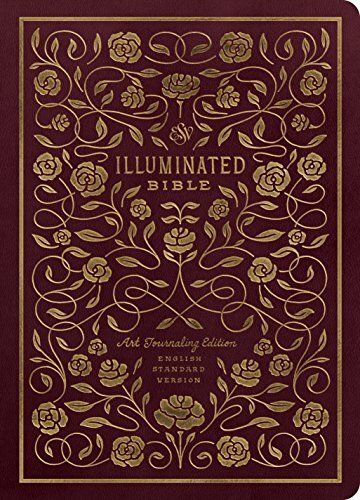 I have the following 4 Bible Journaling Bibles that I love to use! 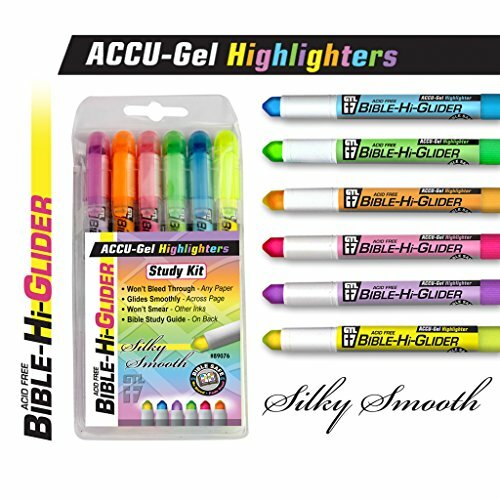 If you don’t have one yet- check these out! Would make GREAT Christmas gifts too! I must also include a few amazing resources that I highly suggest that you add into your Advent studies! Advent Illustrated. 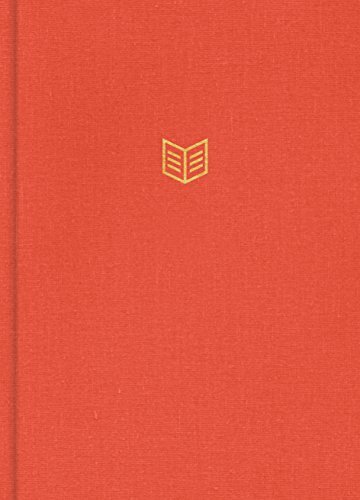 This is a book that is unlike any other. Written by Sara Laughed, this is an excellent book with great suggestions! She also has a Children’s version that is a must have, too! Unwrapping the Names of Jesus. 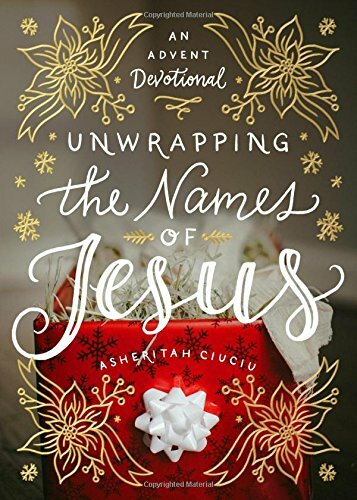 My husband loves studying the names of Jesus and this study was perfect for us. It is a great family read aloud and you can Journal as you go through the study together! I also have a complete book list here you can reference. I hope you have a blessed Advent season. Give Day Spring a try to help make your Advent simple and easier. PS: Thank you to Day Spring For sending me the kit in exchange for this review. The thoughts contained in the post are my own opinions.